In this era of Post-Truth, we often read in social media and blogs that the biomechanical model is outdated, palpation is illusion, assessment has no value, stretching is no more than a back scratch, manual therapy is no more than placebo and so on … The debate on social media shows a current trend in manual therapy toward the “pain science” or biopsychosocial management of chronic pain. Some call for a less hands-on approach, as awareness of central sensitization leads to specific management trends and a move away from patho-anatomical or biomechanical considerations. Authors Alan Taylor and Roger Kerry from University of Nottingham, UK wrote a viewpoint article in the August 2017 Journal of Orthopaedic & Sports Physical Therapy in which they suggest that no approach, no matter how vocal and evangelistic its followers, would likely be any more certain to be correct than what preceded it. They presented the story of Geoff, who had chronic exercise (cycling) -induced leg pain and low back pain, and has experienced a wide range of treatment trends in musculoskeletal physical therapy (physiotherapy) over a span of 35 years. In the early stages, he was diagnosed with sciatica. Sciatica. Permission Joseph E. Muscolino. Orthopedic Manual Therapy for the Low Back and Pelvis – A Clinical Orthopedic Approach (2015). He then underwent various manipulations to correct for everything from misalignments, leg-length discrepancies, stiff joints, to mobile joints, with little or no effect. Spinal Manipulation – Permission Joseph E. Muscolino. Orthopedic Manual Therapy for the Low Back and Pelvis – A Clinical Orthopedic Approach (2015). 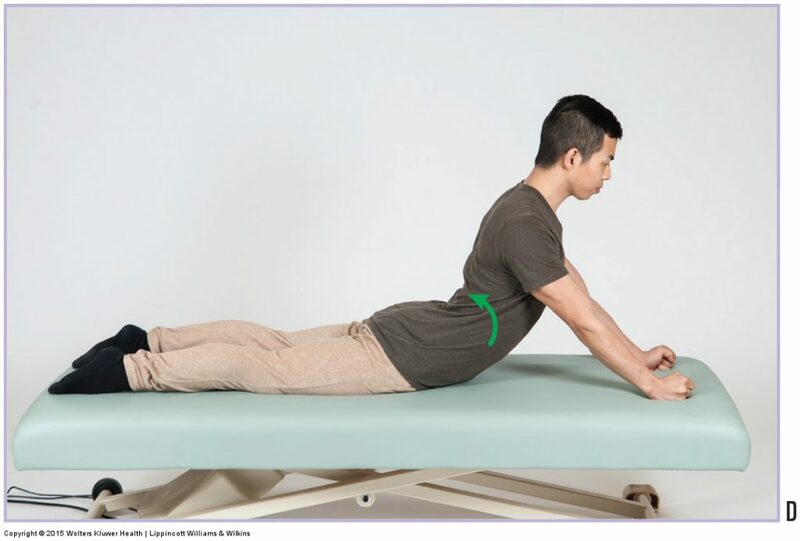 He was then given McKenzie extension exercises for a disc bulge, which resulted in changing the way his low back pain presented, but did not decrease the degree of his low back pain, and had no effect on his leg pain. Back Extension Exercise. Permission Joseph E. Muscolino. 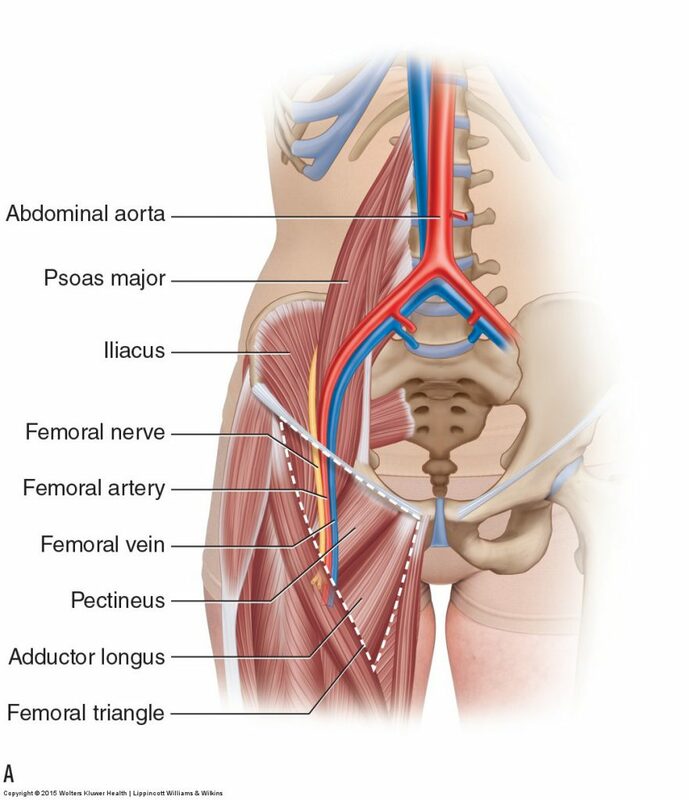 Orthopedic Manual Therapy for the Low Back and Pelvis – A Clinical Orthopedic Approach (2015). He was then told that his spine was unstable and was treated with core stability exercise, which had no effect. Core Stability Exercise. Permission Joseph E. Muscolino. Orthopedic Manual Therapy for the Low Back and Pelvis – A Clinical Orthopedic Approach (2015). When an MRI scan showed mild disc bulging with mild nerve impingement, even though during physical examination he showed no neurologic impairment, Geoff then underwent a series of spinal injections, again with no effect. 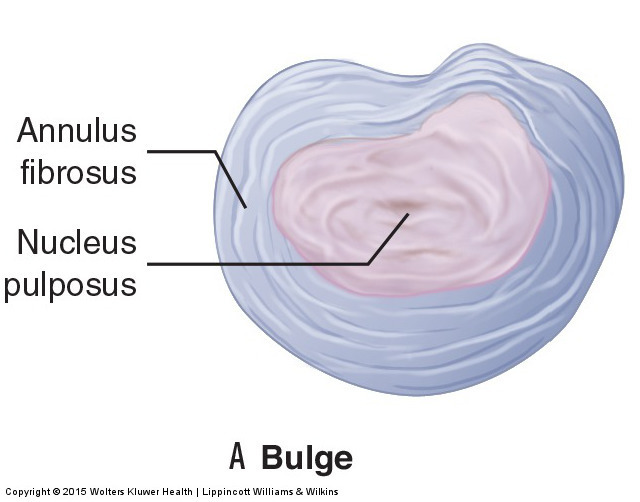 Disc Bulge. Permission Joseph E. Muscolino. Orthopedic Manual Therapy for the Low Back and Pelvis – A Clinical Orthopedic Approach (2015). 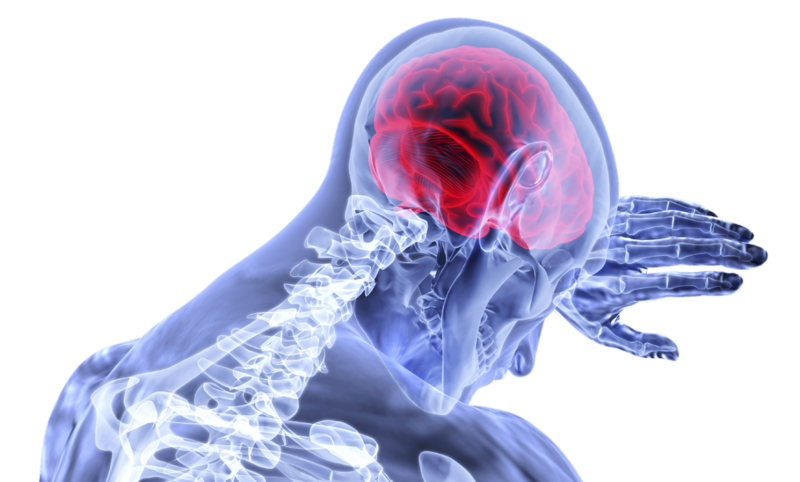 Then, with pain science coming into vogue, Geoff was categorized with “chronic pain” and was treated with pain management, counselling, and cognitive behavioural therapy, again with no effect. 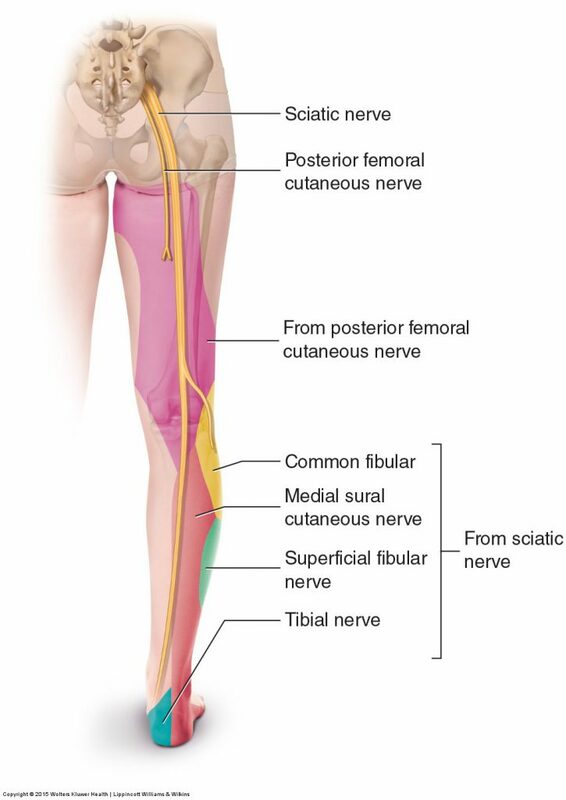 Vascular Supply to the Lower Extremity. Permission Joseph E. Muscolino. Orthopedic Manual Therapy for the Low Back and Pelvis – A Clinical Orthopedic Approach (2015). Finally, 35 years after his initial physical therapy assessment, he underwent a lower limb vascular assessment that showed arterial stenosis that, with exercise, was limiting arterial blood supply to the lower extremity. After vascular surgery, Geoff’s leg pain was finally gone and he now experiences only occasional mild low back pain from time to time. The authors suggest that, the manual therapy profession, perhaps unwittingly, can make any clinical picture fit the current paradigm that is in fashion at that moment. Why This Blog Post Article? The point of the authors’ viewpoint article, and indeed, the point of this blog post article about their article, is not to say that pain science is not valid. The tenets of pain science are valid. Rather, it is point out that as pain science is the newest trend in manual therapy, that perhaps we should step back and place it in context and question the certainty of some pain science advocates in their quest to deny the role of pathomechanics in patients’ pain patterns. 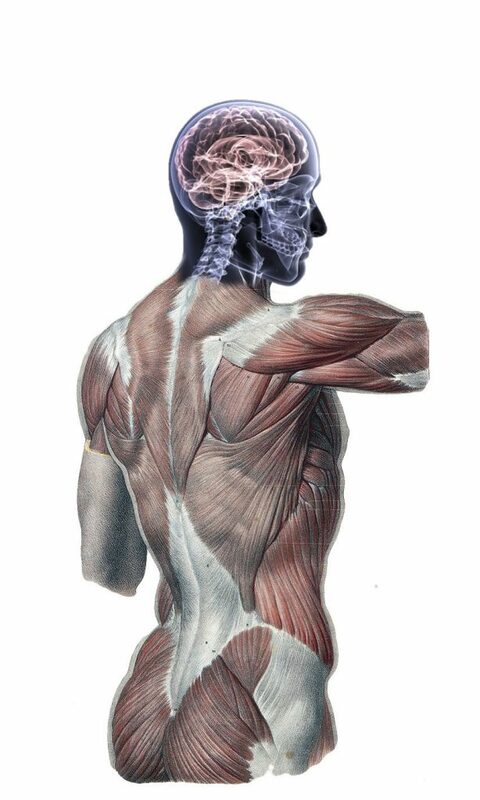 Is it a valid question to ask: Does the current trend simply replace “muscle and fascia” with “neurons and nerves”? Perhaps we should not follow the swing of the pendulum, but seek a middle ground.